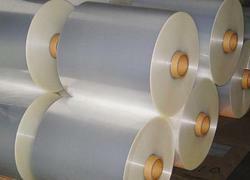 Prominent & Leading Manufacturer from Delhi, we offer transparent polyester 8 micron, bare pet 23 micron film, bare polyester 10 micron, bare pet 8 micron film, pouching film and bare polyester 6 micron. Our rich industry experience has given us an edge over our competitors for offering a high quality range of Bare Pet packaging films. Our rich industry experience has given us an edge over our competitors for offering a high quality range of Bare Pet packaging films. 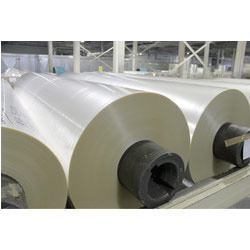 These Pet and Poly packaging films are available in various forms like PET/MET, PET/CPP, PET/MET/CPP (printed/ unprinted), PET/AL Foil/Poly (through adhesive). Moreover, we also customize our range of Pet and Poly packaging films as per the requirements and specifications detailed by our clients. 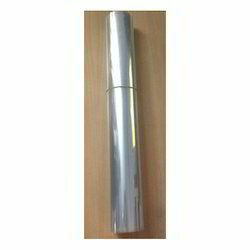 These Pet and Poly packaging films are available in various forms like PET/MET, PET/CPP, PET/MET/CPP (printed/ unprinted), PET/AL Foil/Poly (through adhesive). Moreover, we also customize our range of Pet and Poly packaging films as per the requirements and specifications detailed by our clients. These Pet and Poly packaging films are available in various forms like PET/MET, PET/CPP, PET/MET/CPP (printed/ unprinted), PET/AL Foil/Poly (through adhesive). 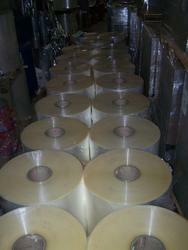 Moreover, we also customize our range of Pet and Poly packaging films as per the requirements and specifications detailed by our clients.. 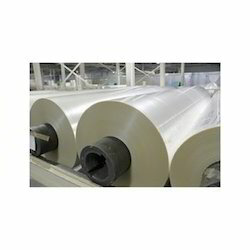 These Pet and Poly packaging films are available in various forms like PET/MET, PET/CPP, PET/MET/CPP (printed/ unprinted), PET/AL Foil/Poly (through adhesive). 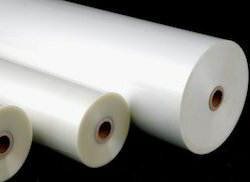 Moreover, we also customize our range of Pet and Poly packaging films as per the requirements and specifications detailed by our clients.